Wedding is once-of-a-lifetime occasion, and the bride and the groom definitely want it to be very special. There are many factors that determine whether a wedding is memorable for the couple, from the venue and catering to the flower bouquet and the wedding gown for the bride. Yes, wedding dress for the bride is a very important element in a wedding celebration. Some people are willing to go the extra mile when it comes to choosing the best wedding dress. They pick the best fabric and choose a high-profile designer to make sure that they will look the best in their special day. But if you do not have time to do that, you can get the ready-to-wear gowns that are available in many wedding boutiques in Indonesia. You can buy it or if you don’t want to spend money on a dress you will only wear once, you can rent it. It is fair to say that Tina Andrian is the queen of all-in-one wedding services in Indonesia. Her wedding service provides everything you need for the Big Day, including interiors, planners, and of course, wedding dress that is designed by Tina. For the wedding dress, Tina has several collections for you to choose such as Exotic Oriental and Legendary Style. You can also have your veil, accessories, and shoes designed here. Duchess Royale offer ready-to-wear and custom-made dresses for weddings, pre-weddings, and even other special occasions like birthdays and parties. If you appreciate innovation, artfulness, and exclusive designs, Duchess Royale probably suits your needs. Romance de Amor is committed to help you realize your dream wedding into reality with their stunning bridal collections. They specialize in making patterns for your wedding gown and also offer different cuts and designs to meet your needs. This boutique is also the sole distributor of a number of wedding dress brands like Sophia Tolli, Mon Cheri, and Model Novias which you will love due to its quality of fabric. This bridal boutique is a favorite among those who want a timeless and cultural look on their big day. Yohannes Bridal offers both white wedding dresses and modern Kebaya. You can also get all-inclusive wedding packages which cover dresses and suits for the groom, photography, and makeup for the entire wedding party. 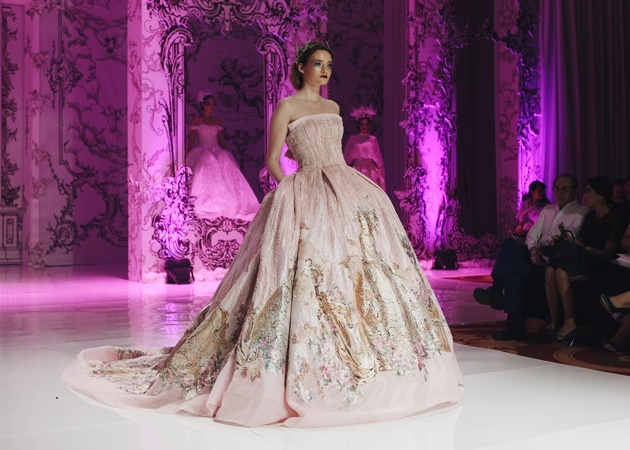 Imelda Kartini is one of the familiar names in the nation’s haute couture scene. 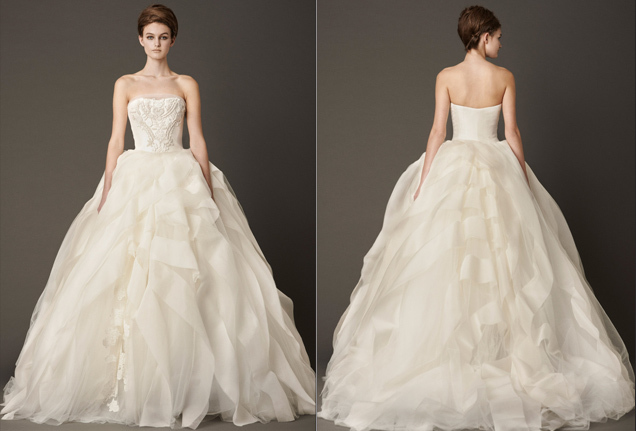 In her studio you can find edgy, yet romantic bridal gown for your wedding. 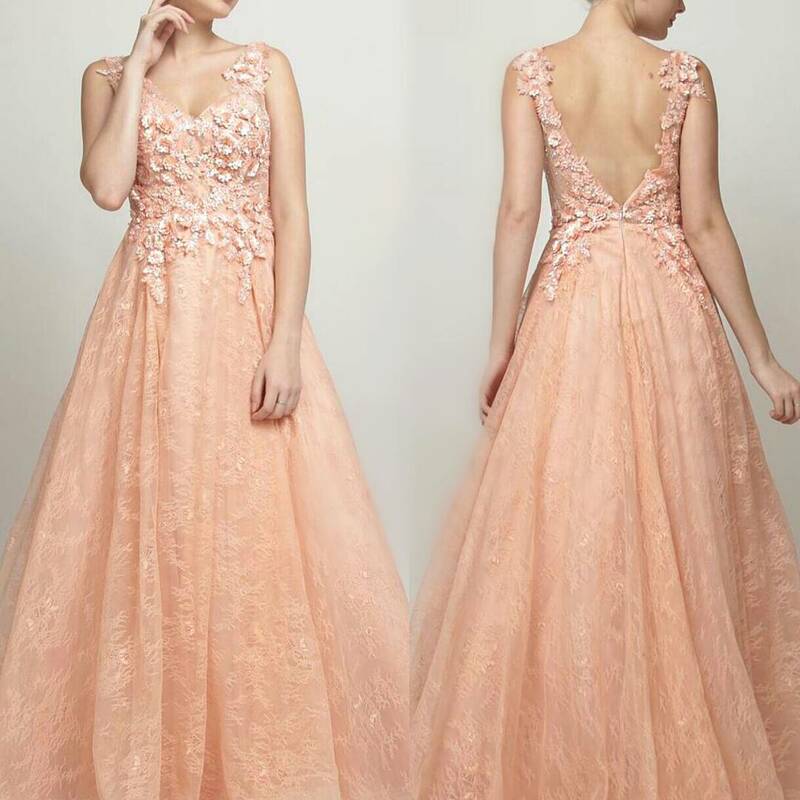 Her unique dresses will definitely turn heads on your big day! 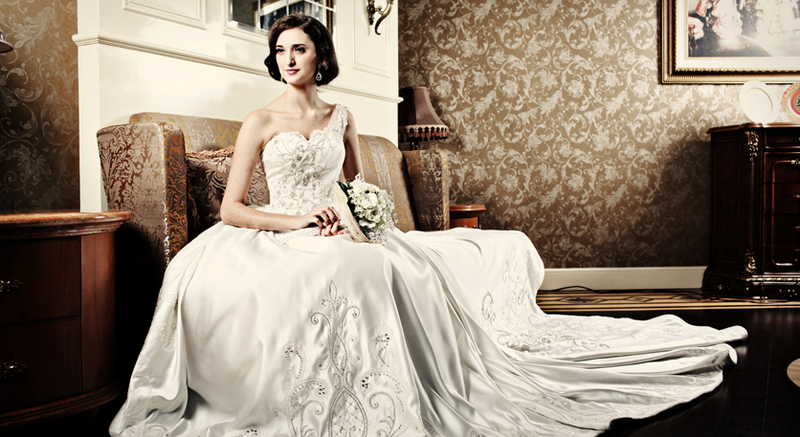 This boutique offers rental service and customized variety of gowns for your wedding. It also provides accessories to accompany the gown for wedding day and pre-wedding photo shoots. Not only the bride-to-be can get their wedding gown here—the services are also available for mother of the bride, siblings, bridesmaids, and the in-laws. The Silk specializes in stylish ready-to-wear gowns and dresses for wedding ceremonies and engagement parties. If you don’t live in Jakarta, no need to worry because they also accept projects from other cities. Aside from wedding gowns, they also provide hair accessories, veil, and jewelries that match clients’ chosen dresses. Make sure you book them at least four months in advance before the Big Day. This is one of the biggest wedding boutiques in Jakarta. They offer a wide range of dresses, ranging from prom gowns to pre-wedding and wedding dresses. The Dresscodes provides designer label wedding dresses by local and international designers like Sebastian Gunawan, Vera Wang, Peggy Hartanto, and BCBG Maxazaria for rent and purchase. In Persian, “rooya” means “dreams”, and it is the philosophy that they want to offer to their clients. 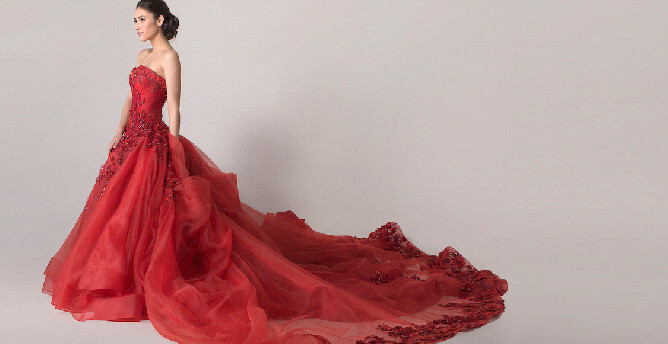 Rooya Couture will help you to make your dream wedding dress comes true. 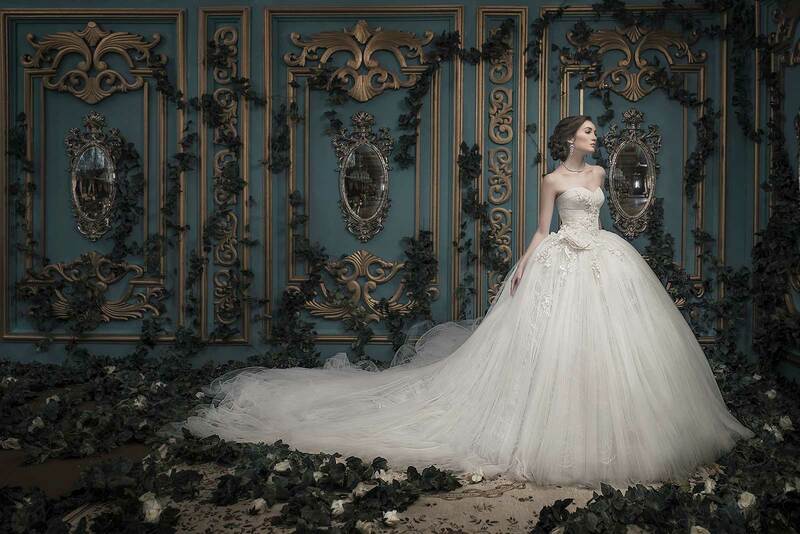 The boutique is full with extravagant and artsy wedding gowns that were made by in-house designers. If you are into wedding gown with luxury details, Rooya Couture could be your perfect match. The dresses at Ivory Bridal are made with fine duchess satins, French laces, fine embroideries and Swarovski crystals, all handcrafted into perfect wedding gowns. You can make sure that your wedding gown is a true piece of luxury. Their Private Collection is the favorite collection here, consists of luxurious wedding gowns made by home designers at Ivory.